No governmental agency or generally accepted organization “grades” or “certifies” essential oils as “therapeutic grade,” “medicinal grade,” or “aromatherapy grade” in the U.S. There is no formally approved grading standard used consistently throughout the essential oil industry. Throughout the years, I noticed a number of companies that use these terms. Until writing this article, I hadn’t given these terms serious thought. I’ve been a member of the National Association of Holistic Aromatherapy (NAHA) for a number of years. Upon renewing my membership a couple years ago, I spotted that their membership application/renewal form, at that time, prohibited membership to those companies that use these terms. It was that policy that leads me to take a fresh look at the terms therapeutic grade and aromatherapy grade and realize how confusing these terms can be to consumers. Having said that, I have noticed that NAHA, under different leadership, no longer includes the statements on their applications that prohibit membership to companies that use these terms. I first began studying aromatherapy in the 90s. Thankfully, I never got caught up with particular MLM companies that make marketing claims and promote practices that I find concerning and unsafe. I was avoiding these companies for other reasons and did not realize until I had inquired with NAHA’s president at the time, Kelly Holland Azzaro, that the term “therapeutic grade” was apparently coined by one MLM in particular. By the time I first learned about holistic aromatherapy, a number of companies, including those that I otherwise find highly reputable, were also using the terms therapeutic grade and/or aromatherapy grade. 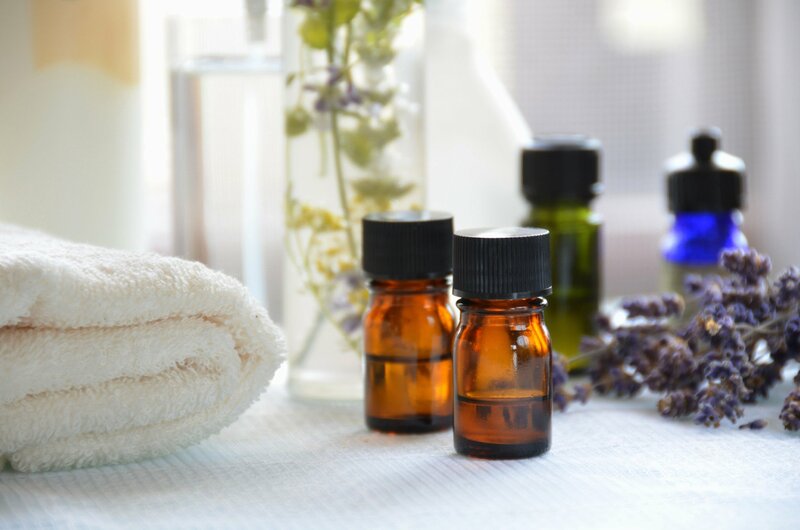 I didn’t see anything malicious with these terms and the terms seemed to act as a way to quickly convey to consumers that the seller’s essential oils were carefully sourced specifically for use by those seeking oils for holistic aromatherapy use.